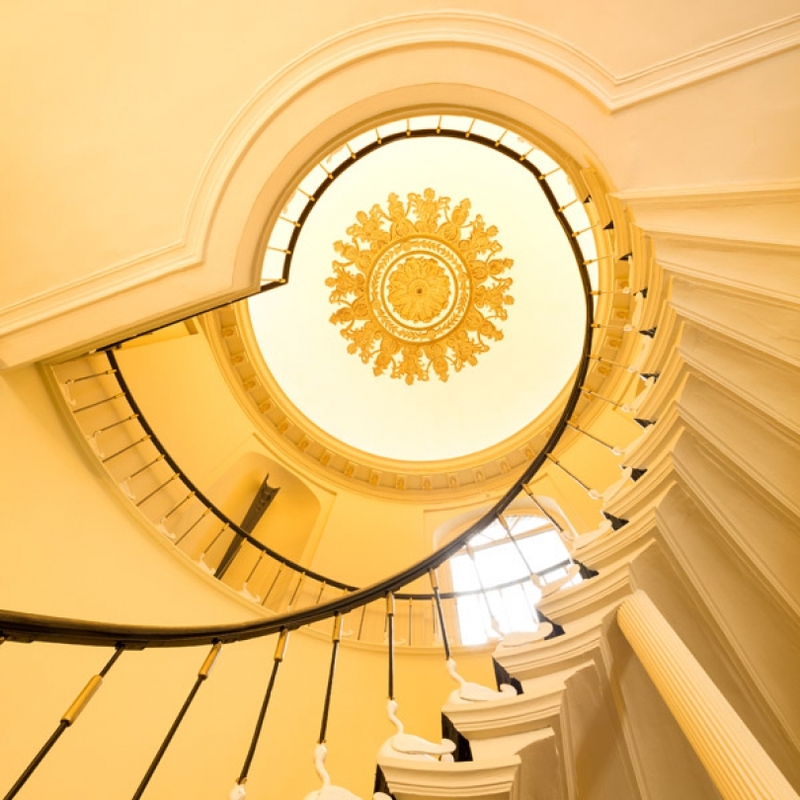 Would you like to stay in a listed historic monument in Bruges? 4-star Hotel Navarra offers a warm welcome to leisure travellers who really want to experience Bruges and business travellers who wish to explore the city in a professional context. During your stay at our 4-star hotel, you can expect a privileged central location near the main sights, a wide range of hotel facilities and a personal service. 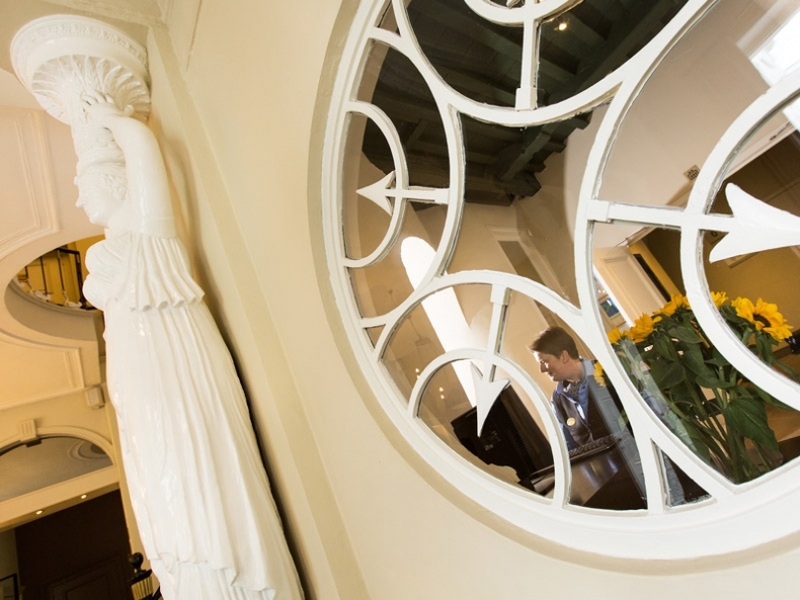 If you want to spend your time in Bruges in a unique atmosphere and setting, visit our 4-star hotel in the heart of the city. The historic charm the hotel exudes and its 4-star comfort will make your stay unforgettable. Our motivated team always offers a warm, friendly and personal welcome and all our leisure facilities will be available to you throughout your stay. 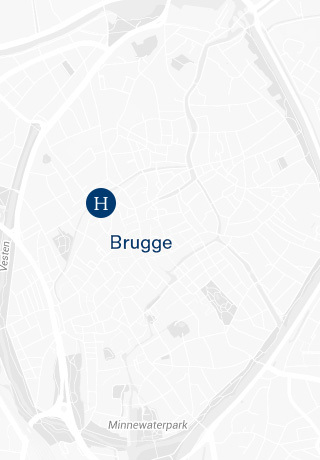 Enjoy your city break or business trip at our 4-star hotel in the centre of Bruges. If you have never been to Bruges, there is no time like the present for a weekend away in this beautiful city! Even if you have visited Bruges several times before, a Bruges city break is always a great idea. 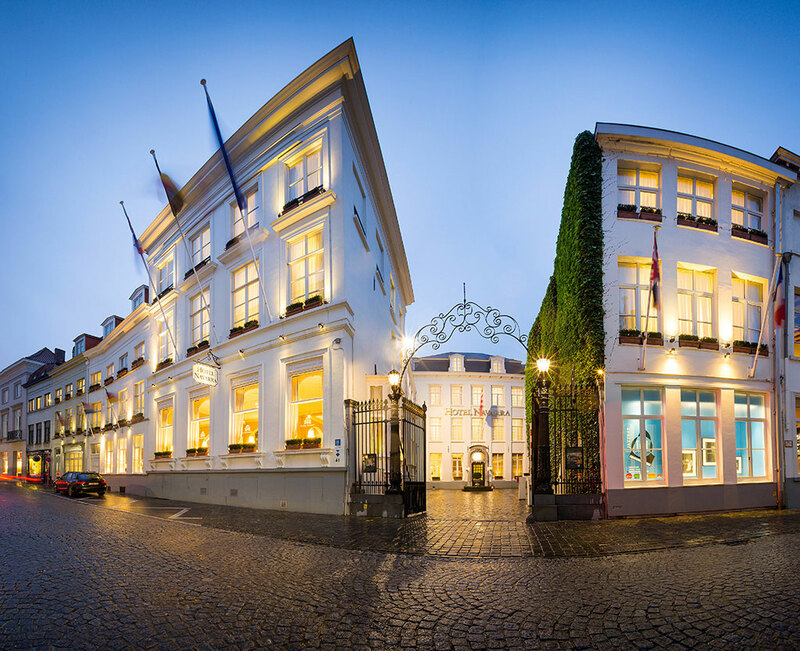 4-star Hotel Navarra offers you a wonderfully comfortable stay in the centre of Bruges. Regardless of whether you want your city break to be about romance, activities and fine dining, Hotel Navarra is the perfect hotel to experience Bruges to the full, thanks to its central location and wide range of leisure facilities. 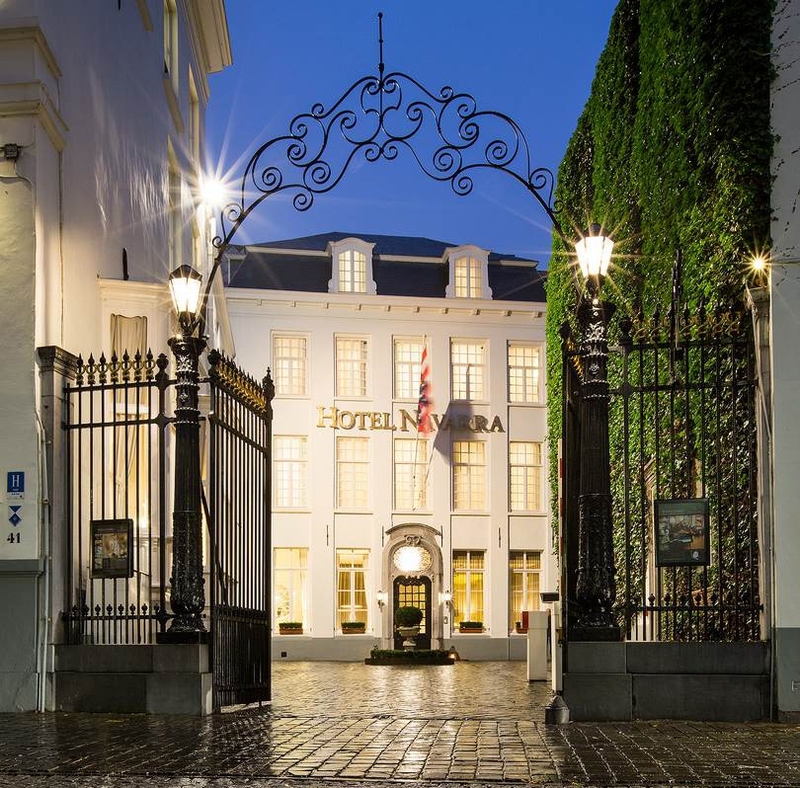 Organisations looking for an original meeting venue in Bruges offering support and a personal welcome should certainly consider 4-star Hotel Navarra. To give your meetings and seminars a very professional edge, we offer one large or several small meeting rooms, including modern meeting facilities and the personal assistance of our meeting butler. For a well-deserved break during or after a hard day's work, you can visit our leisure facilities. 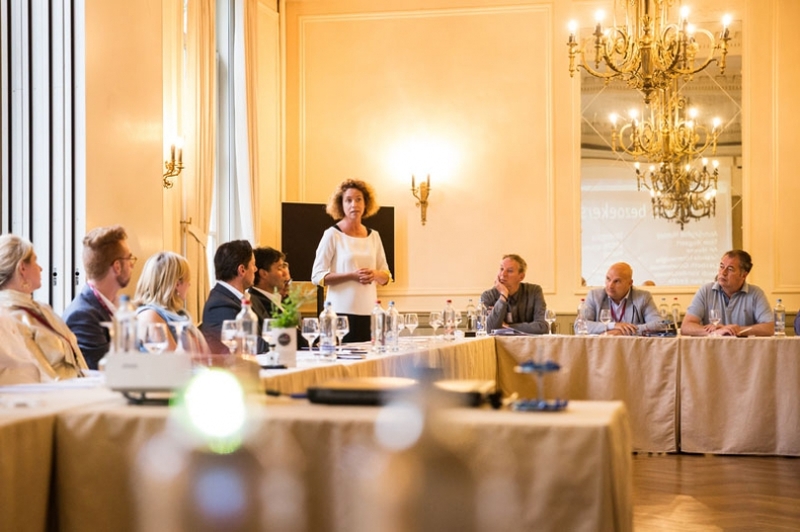 Our personal service, outstanding location and leisure facilities make 4-star Hotel Navarra in Bruges an excellent choice for meetings or business visits. 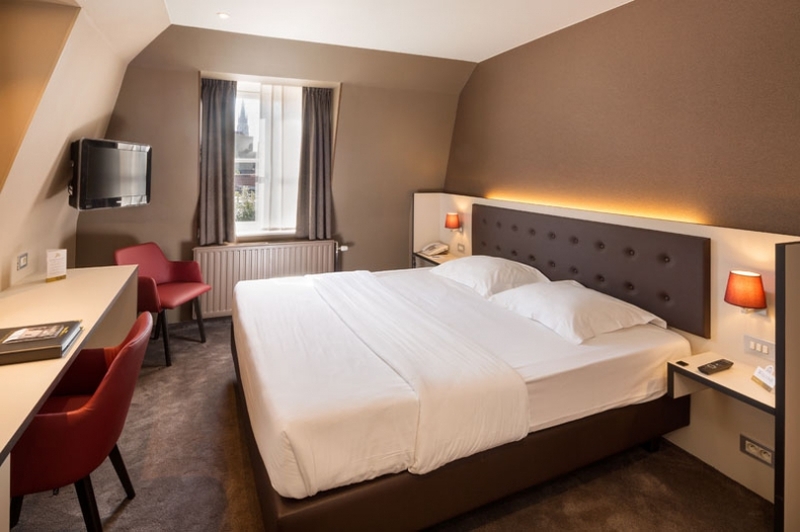 If you want to go on a city break to Bruges with friends, family or colleagues, stay at 4-star Hotel Navarra right in the centre of Bruges near the main attractions and soak up some of Bruges’ art and culture. We offer several food and beverage packages, which can be adjusted according to the group’s size and requirements. Please feel free to request a proposal for your group stay at our 4-star hotel in Bruges. A home away from home: that is 4-star Hotel Navarra. We always offer you a personal welcome to allow you to enjoy our hotel facilities to the full. We want to make your city break, weekend away or business trip as enjoyable as possible. If you want a comfortable hotel room and/or organise your meeting in one of the beautiful conference rooms at 4-star Hotel Navarra, give us a call or send us an email and we will assist you as soon as possible.